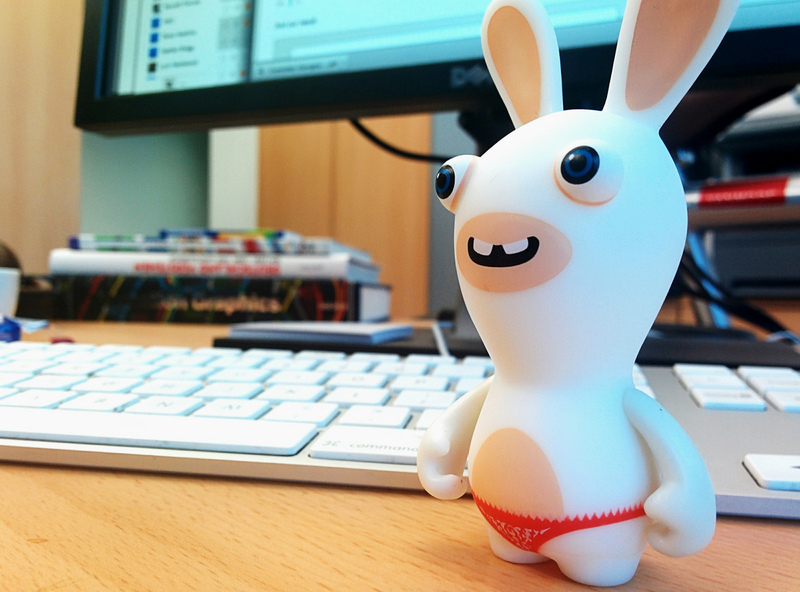 This Easter You Could Receive £50 Off Your New Website! This Easter, we are offering you an eggs-cellent offer of £50 off all new website design and builds if you quote #easter50 – what are you waiting for?! 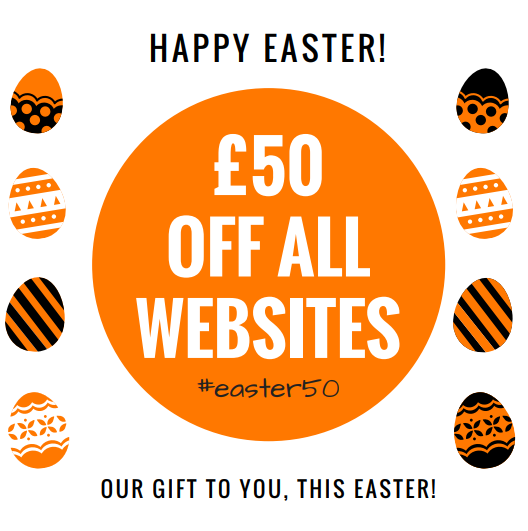 This really is an offer you don’t want to pass up, so take advantage and quote #easter50 to receive £50 off your web design and build order here at Universal Web Design. 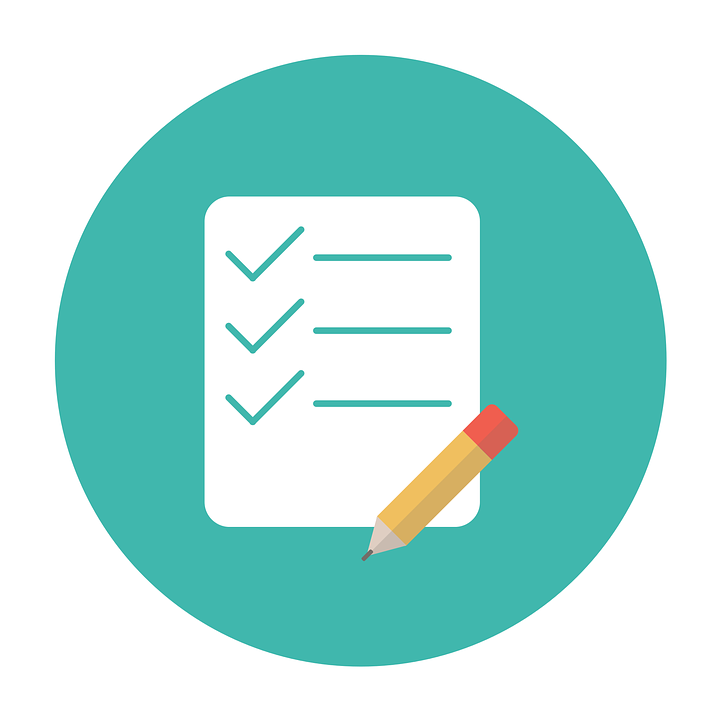 Not only are we Google qualified, we’re also a well-respected web design and marketing firm within Essex, we have built over 300 website builds for our amazing, diverse and industry leading clients within our in-house office. Don’t just take our word for it take a look at what our clients have had to say about their own fantastic design and builds on behalf of Universal Web Design! When you order your new bespoke website design and build, you will be working with professional team of web designers who enjoy producing high quality results for an affordable price! With web design services from just £300, it’s time to pick up the phone and reserve your website with us this Easter – saving you and your company £50! 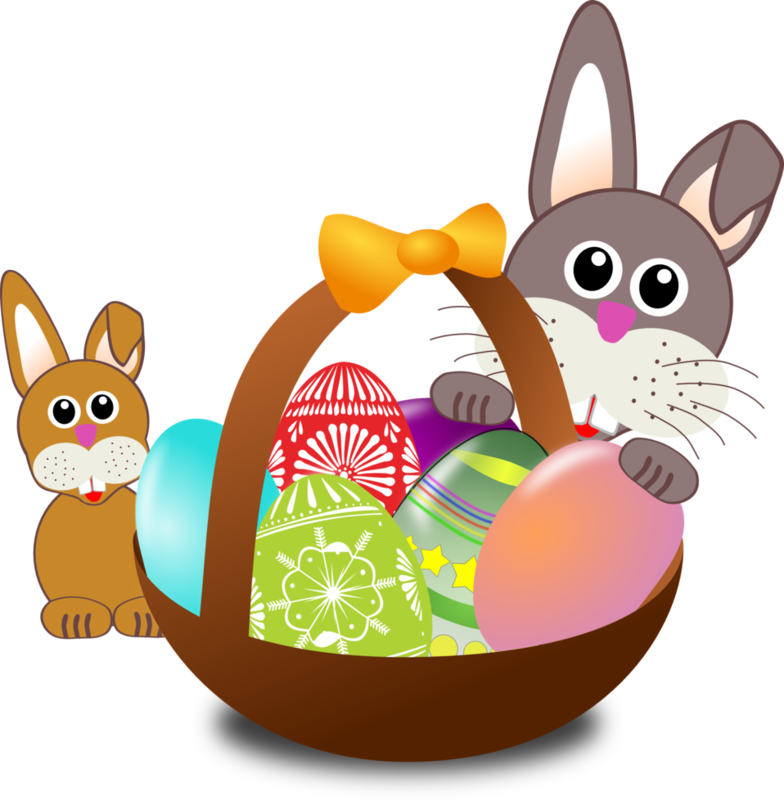 Order your new website today by getting in contact and quoting #easter50, you can also speak directly to our Web Designers or with the sales team on 01206 588 000 or email sales@universalwebdesign.co.uk. Alternatively, with our offices based in Colchester, Essex, you are most welcome to arrange an appointment with the specialists and begin the journey into your egg-citing website design! 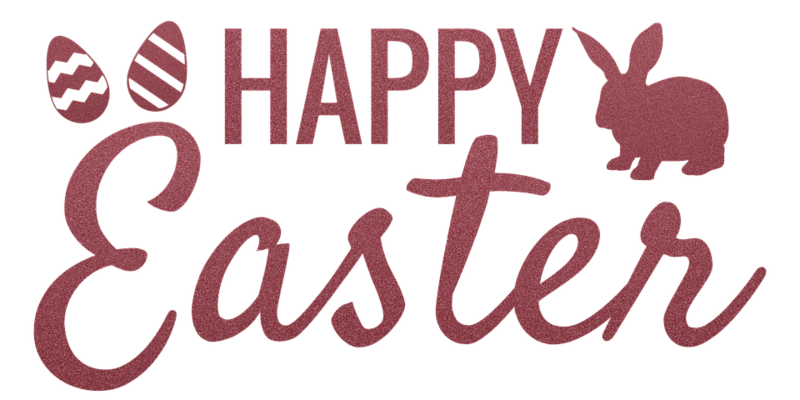 On behalf of Universal Web Design, we would like to wish all of our new and existing clients a very Happy Easter!